We have carried out an important task since 1886: to continue our tradition of skilfully creating an unmistakable pasta, without compromise. From father to son. Since 1886 we have been carrying on an important responsibility: our tradition of making pasta, without compromise, that we improve each single day and that allows us to bring the authentic pleasure of Italian cuisine all over the world. Over a hundred years ago a story began in Abruzzo, made of men and passions just like any other enterprise. 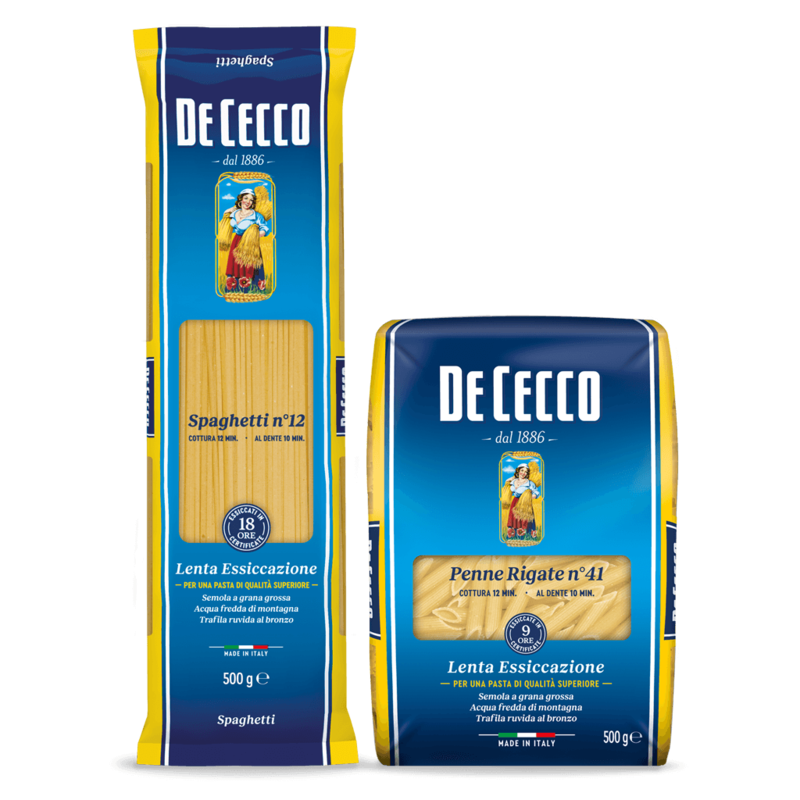 It is the story of the Molino, the mill, and of the De Cecco brothers’ pastificio, the pasta factory which has been producing pasta for over 130 years and has become a worldwide synonym for quality and Italian pleasure. The roots of this story are to be sought in Italy’s pre-unitary days, when, in Fara San Martino, a small village situated at the foot of the Majella, don Nicola De Cecco produced “the best flour of the surrounding countryside” in his stone mill. Just as it had been for generations, even “Zi Nicola” passed on all his knowledge and passion to his son Filippo, who, resisted the temptation of going to seek fortune in far-off America and began a new chapter of the De Cecco family history by starting the production of food pasta. 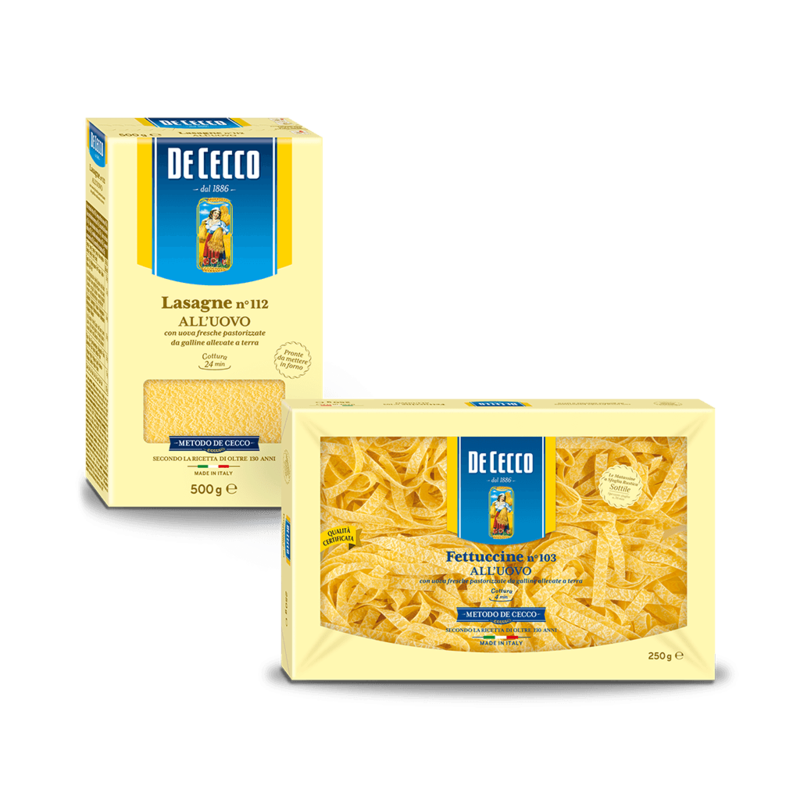 Thus the Molino and the De Cecco brothers’ pasta factory were established. By 1886 “the best flour of the surrounding countryside” had started its long journey towards becoming the superior quality pasta, as we know it today. 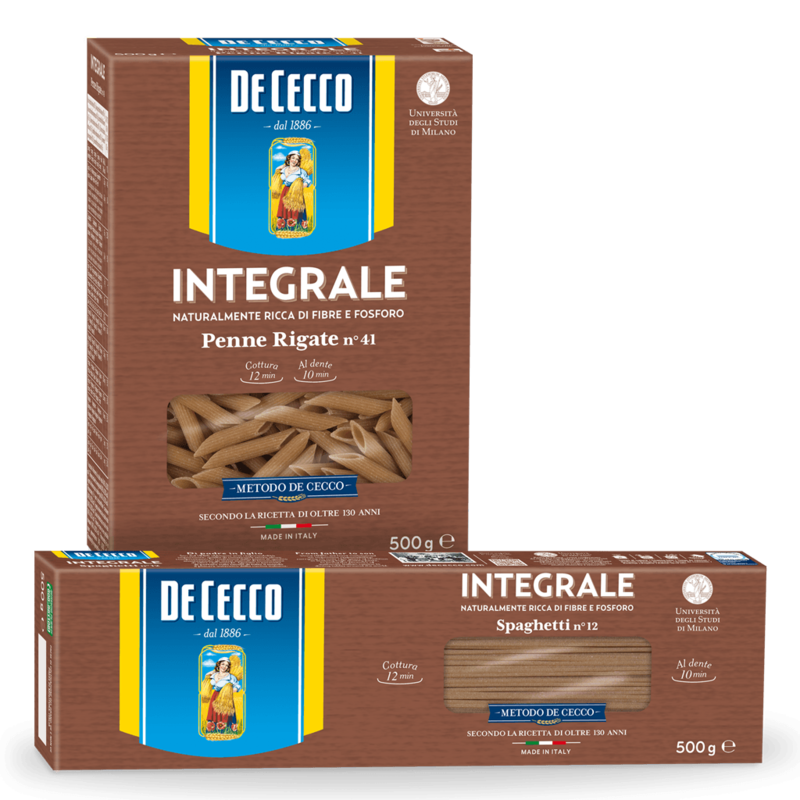 Combining old craft traditions and engineering intuitions, Don Filippo Giovanni De Cecco realizes a new “low temperature” drying model, which allows pasta to dry in 24 hours, exceeding the limitations imposed by weather conditions. Until then, pasta had always been sun dried, the only possible method, which could guarantee a product high quality and preservation. 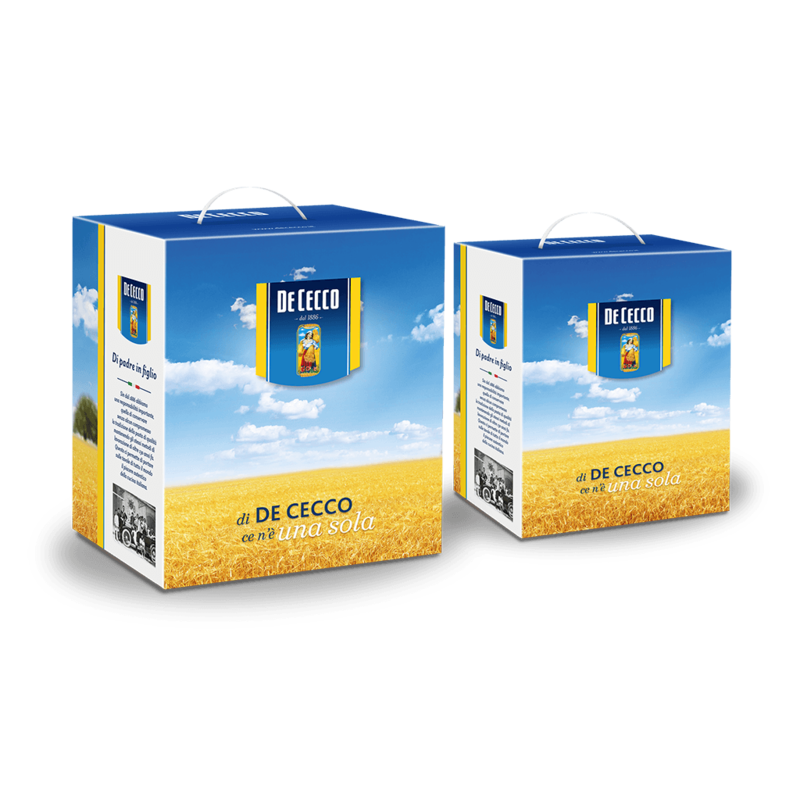 It is thanks to this sharp intuition that De Cecco starts opening up new market opportunities, thus starting a new international business process of the company. 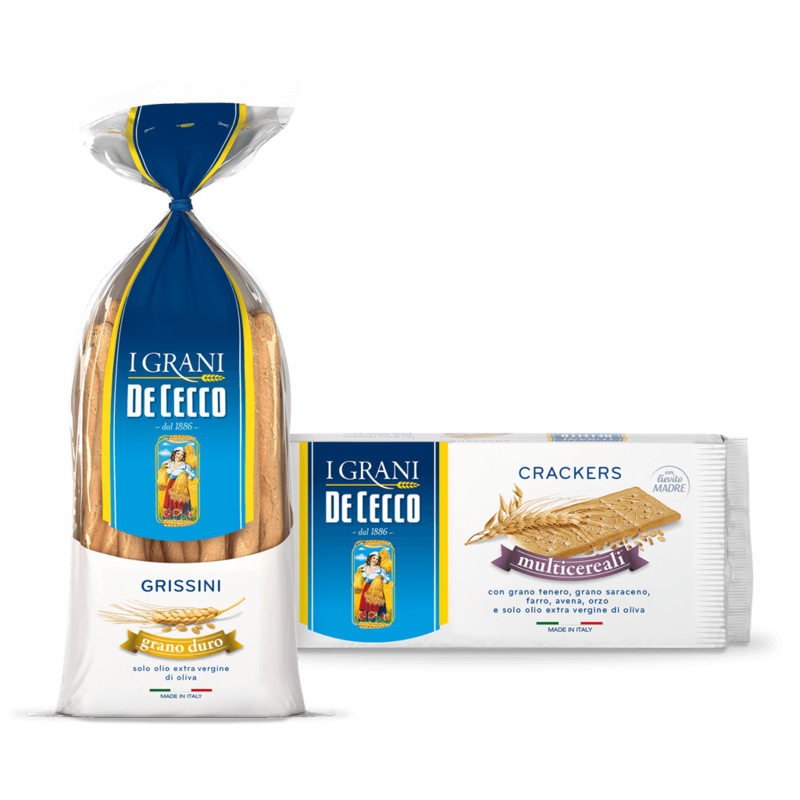 In 1908, the country girl from Abruzzo with the wheat stacks becomes the trademark of the company. 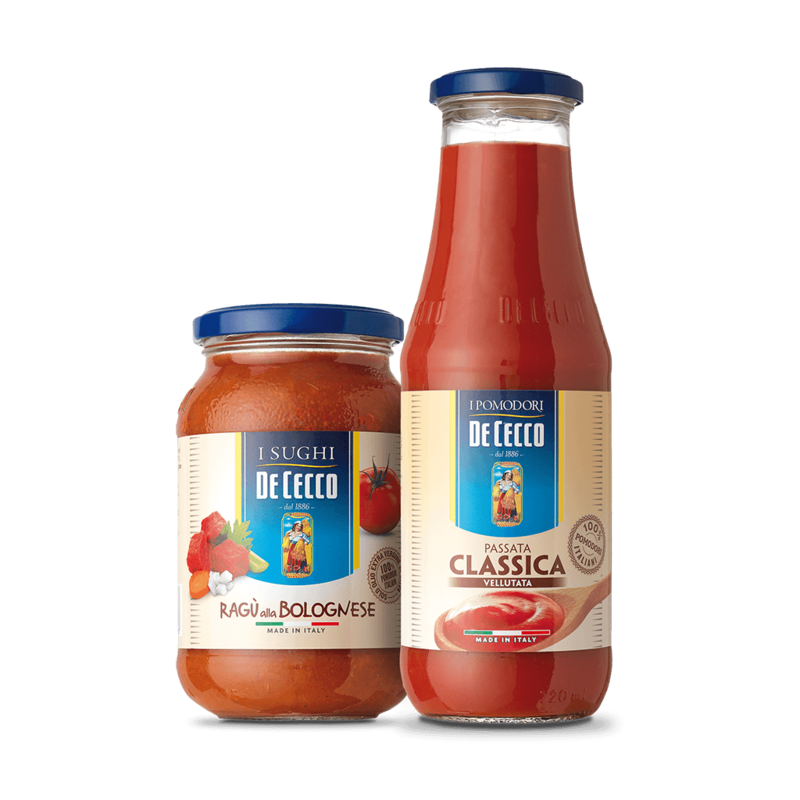 After World War II De Cecco undergoes a huge growth up to its current dimensions: the factory, razed to the ground by German bomb attacks, was rebuilt and production took off towards a larger market. 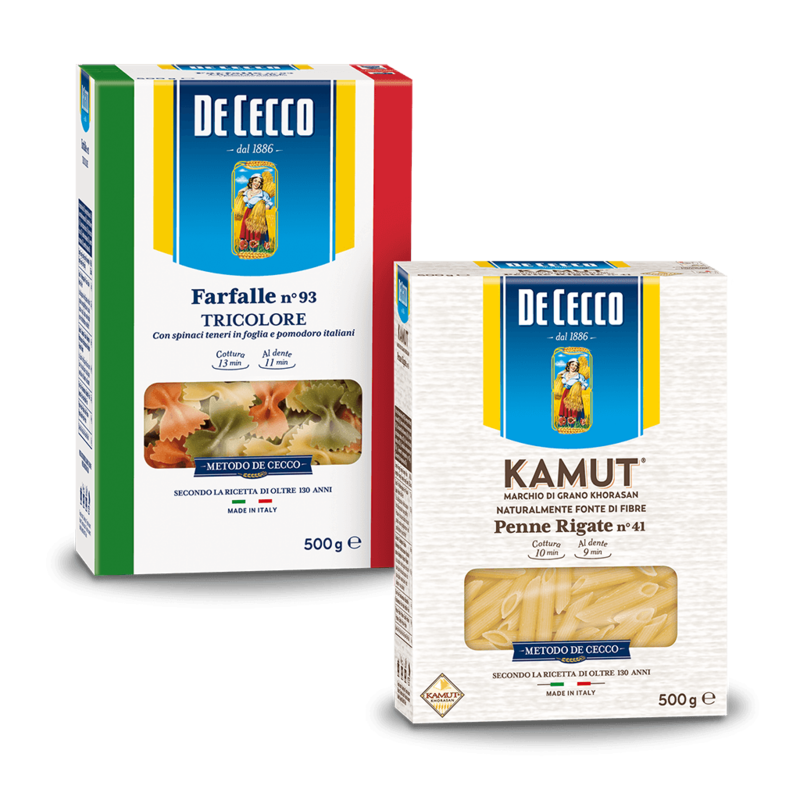 In order to sustain this production rebirth, in the ’50 De Cecco establishes the new Pescara pasta factory, which keeps up with the production increase of those years. In 1980 in Fara San Martino a new modern production unit with a double potential is opened. In 1985 the company, in order to to fulfil new market requirements, prepares for a crucial phase: the constitution of a sales network. 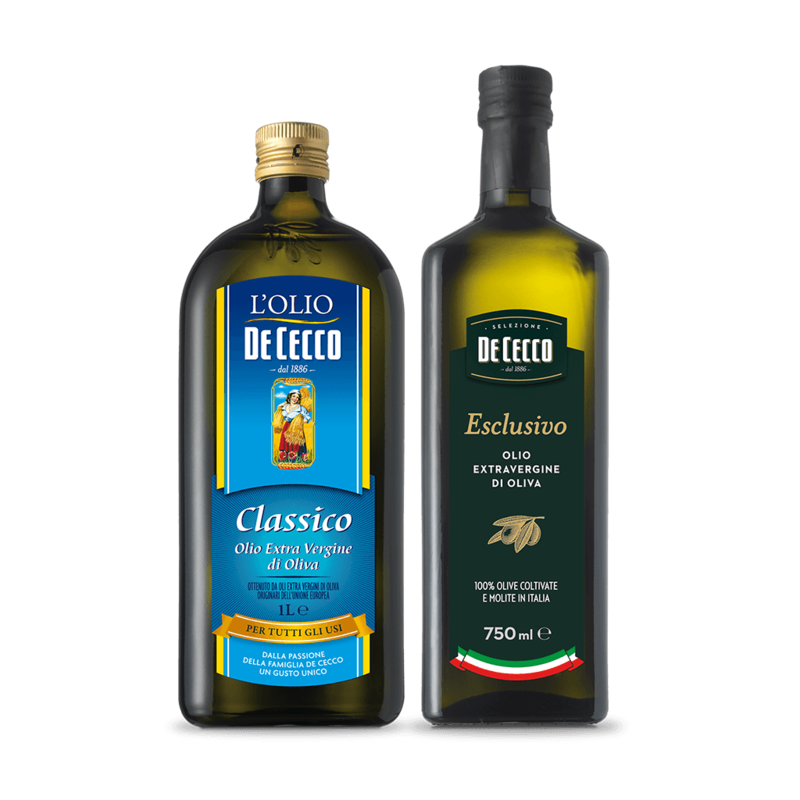 Another important milestone is the 1986 “Olive Oil Company” establishment, the first step towards differentiation of the product range, which will expand further in 1993. 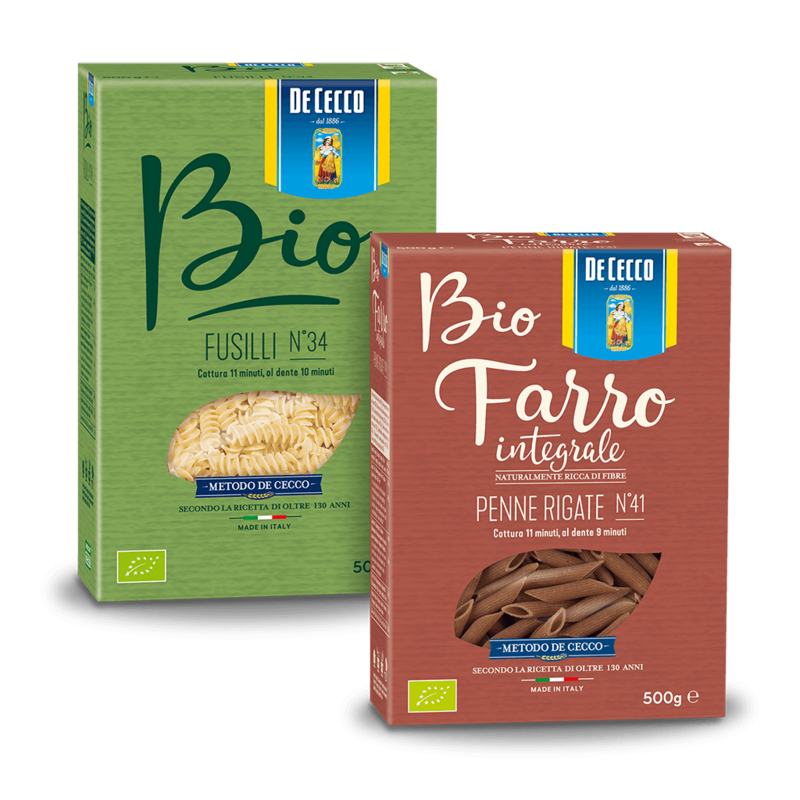 The nineties are the years of big investments: the new mill in Fara San Martino, with a 11.000 quintals of wheat production capacity per day is opened. And again in 1997, while the historical mill in Pescara closes down, the factory in Ortona, instance of modernity and cutting edge technology, is established. 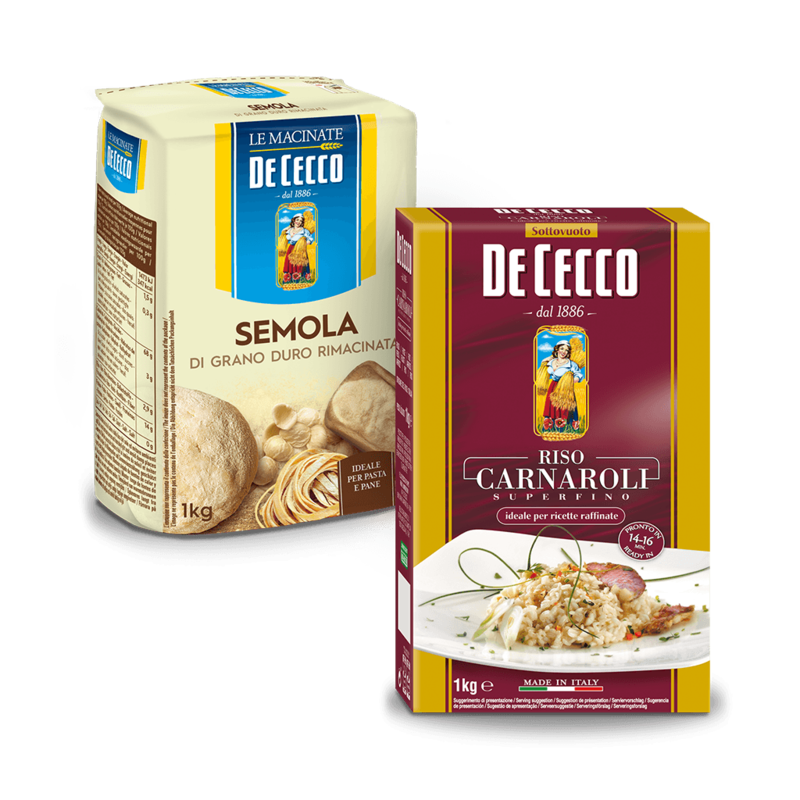 With the passing of time many things have changed: today the De Cecco corporate brand is synonym for high quality in the semolina pasta sector. A tireless quest remains the will to preserve, safeguard and consolidate the productive principles of the Founder: selected and fresh semolina from one’s own mill, bronze plate drawing, low temperature drying and a constant quality control. Just as in the past even today everything rises from deep passion and obstinate research for perfection into which every action signed by De Cecco is transformed, from pasta onwards.